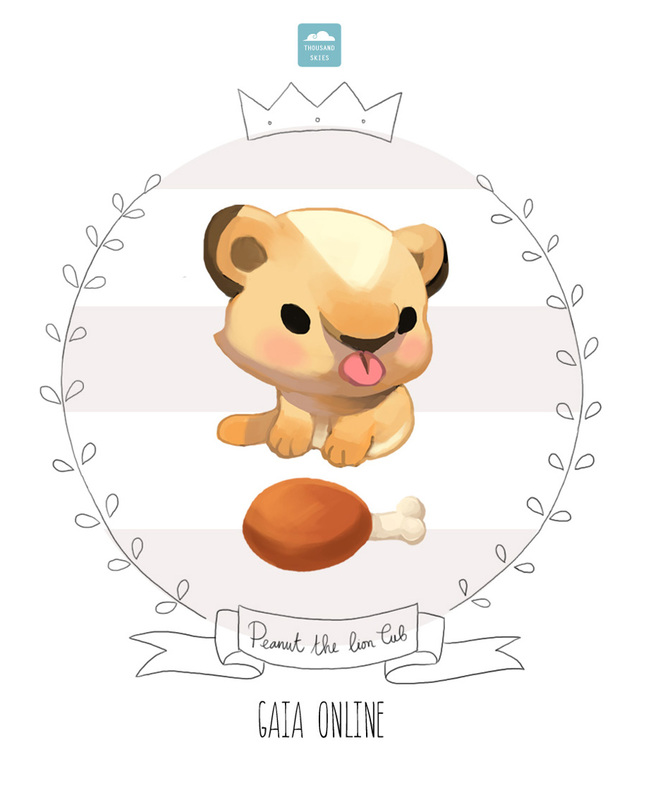 Got to draw several baby animals for Gaia's Precious Parade. Part of the sale of these items will be donated to an animal sanctuary in US. I'm glad we could be some sort of a help for these animals.